“Dive Cabo” is a PADI 5 Star IDC Resort located on the marina of Cabo San Lucas. 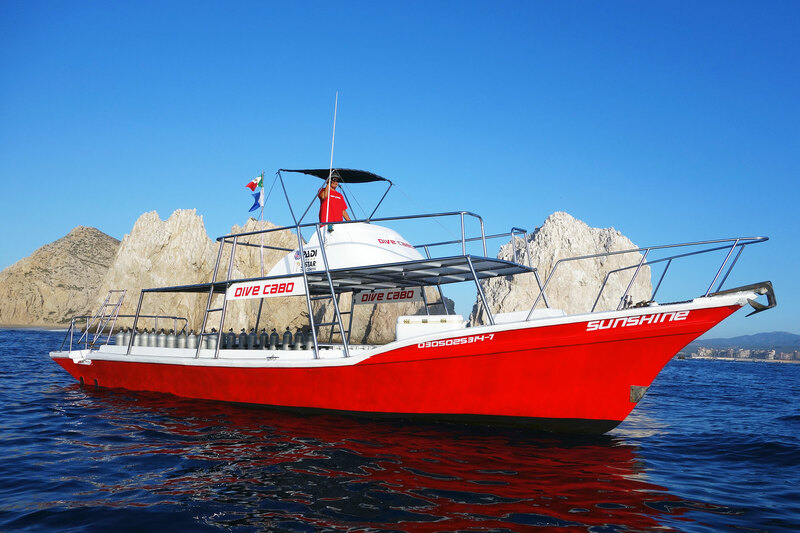 Dive Cabo have years of experience specializing in providing tailor-made scuba diving. 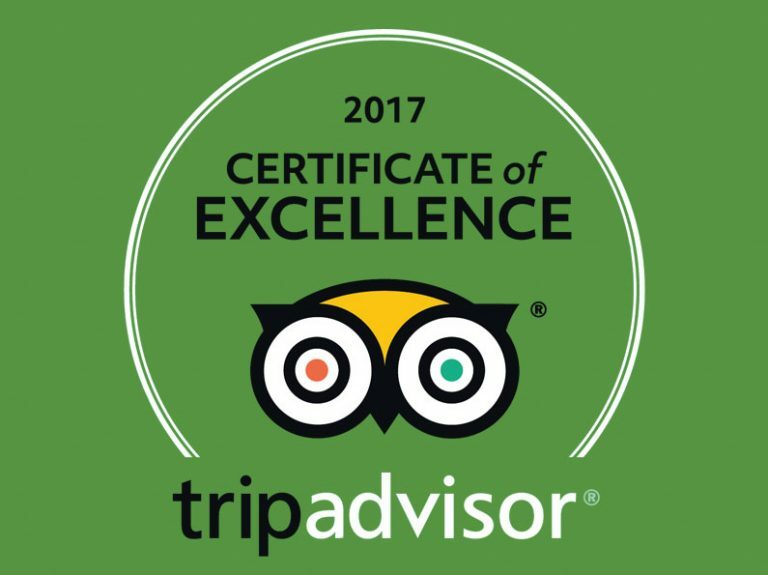 Our professional and friendly staff makes us the premier scuba diving and snorkeling operation in Cabo San Lucas and San Jose del Cabo. Our shop provides top-of-the-line scuba diving and snorkeling equipment. We provide scuba diving for beginners as well as advanced divers looking for more challenging dives. We provide small, personalized groups depending on experience and also comfort. 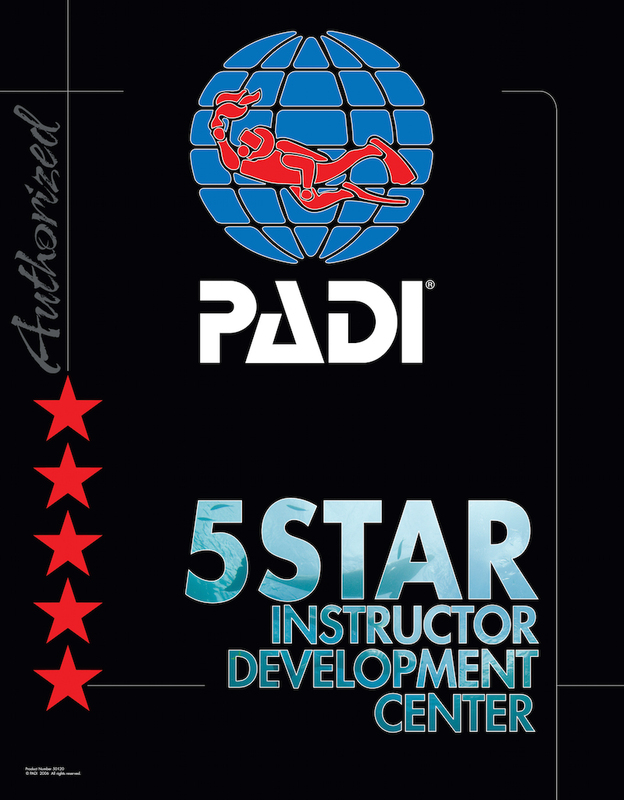 In addition we are the regions leaders in the diver education using exclusively the PADI diver education system. Scuba Diving Cabo San Lucas. Dive Cabo offers daily scuba diving and snorkeling trips to the best sites in southern Baja California. The Cabo San Lucas marine park is best known for its dramatic rock formations and wall dives. In addition you can experience the famous “Sandfalls” and “Sea lion Colony” next to the arch. Scuba Diving Cabo San Lucas. Dive Cabo also ventures further 3 times a week to the “Corridor” where you can explore numerous dive sites including “Santa Maria Bay”, “Chileno Bay”, “Whale’s Head”. Here you have the chance to see beautiful coral and many different types of rays. Finally the “Blow Hole” is a contrast with it’s underwater pinnacles and large schools of fish. The most specialized dive site is “Gordo Banks”. 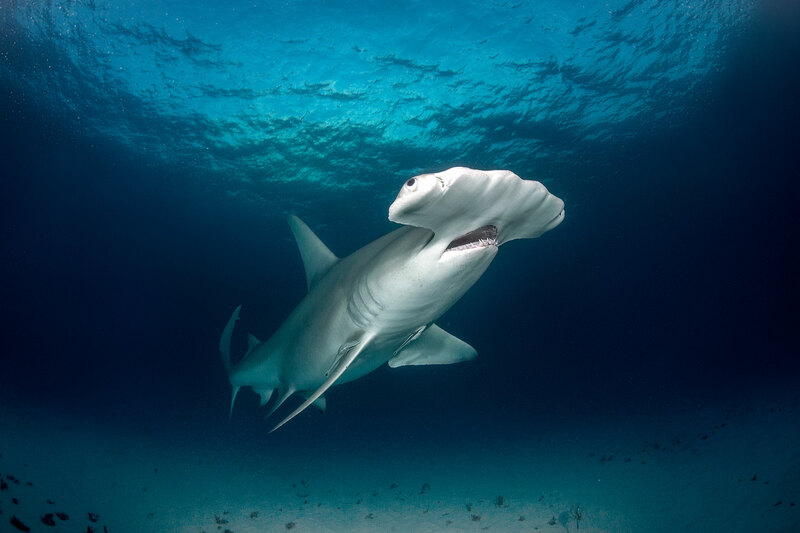 Our dive shop is also very successful in finding schooling hammerhead sharks. Sharks at Gordo Banks on a good day can be in their hundreds. Another trip we offer is “Cabo Pulmo” national park which is famous for it quantity of marine life. 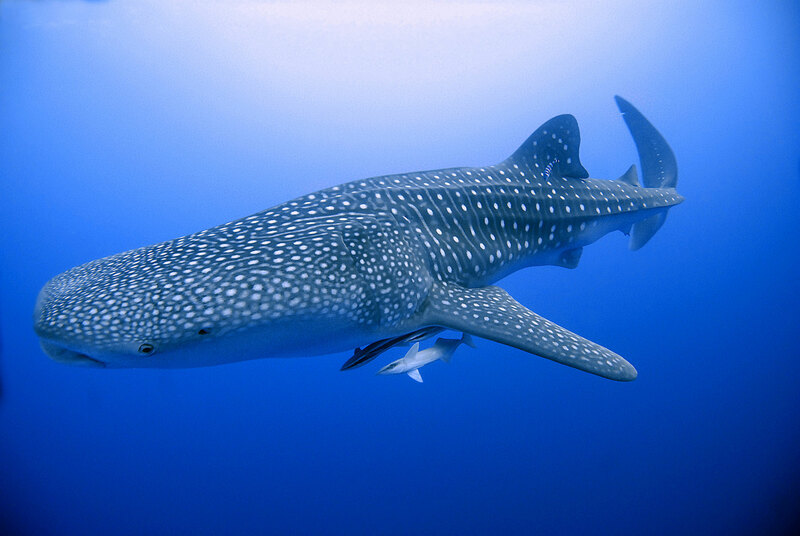 Furthermore our trips to “La Paz” offers the unique opportunity to swim with whale sharks. Underwater Photography Service. FREE photos. We will take pictures of you and the marine life. Please bring a USB memory stick for easy data transfer. You are also welcome to bring your own underwater cameras. NITROX. FREE nitrox for certified enriched air divers. Please request your Nitrox tanks at least 24 hours in advance via email or phone. We also offer free “Nitrox trial dives for those who are interested in the PADI Enriched Air Diver course. Scuba Refreshers. FREE refresher courses. This program is for those who have spent some time not diving or are new to scuba diving. This programs is available daily 20 minute prior to the dives. Dive Equipment Storage. FREE storage. Our team will handle cleaning, drying and storing your equipment for you during your experience with us. For your personal items we provide free lockers. Dive Computer Rental. FREE dive computer rental. Just request a computer when checking in at our shop. Our dive guides will explain the use of our Sherwood Insight dive computers to you. Our dive computers are Nitrox compatible.